There are over 42,000 accounting firms in the U.S. alone. Of those, 41,600 are small businesses looking to grow. If you’re one of these, you’ll know how difficult it can be to grow your accounting firm. Clients can be hard to come by and with so much competition it can be difficult to make yourself stand out. As technology advances, 60% of accountants surveyed believe that basic accountancy services will be fully automated within the next 5 years. When this happens, small accounting firms will have to look for ways to diversify their business and increase their overall billing. While it may seem like a tough prospect, there are several solutions you can use to increase your accounting firm’s revenue, profit, and client list, and run a successful accounting practice. From this list, you can see there are two main directions to take: increase revenue, clients, and/or fees or decrease overhead, waste, and inefficiency. For the first approach, you’ll be focusing more on growing your business with outbound strategies. And the second, you’ll be looking inward to assess processes, teams, and tools to improve the way your firm operates. Let’s take a deeper look at the second option, as more firms can get started here and see an impact without making drastic changes. The unfortunate truth is that most workplaces operate with some waste. Whether that’s wasted time, an inaccurate allocation of resources, or clunky processes that hold your team back, there’s likely a way to improve efficiency. Workflows – Is there a better way to get work done? Client communication – Are you using the best routes to save time and make sure clients are up-to-date? Time tracking software – Are you keeping track of how each work hour is spent? And on that note, look at your software in general. When was the last time you updated your software or tried a new, more efficient system? Accounting software can provide the solution you need to grow your accounting firm. It can help you increase revenue and profit from existing clients by helping you understand just how much time you’re actually spending on their work. 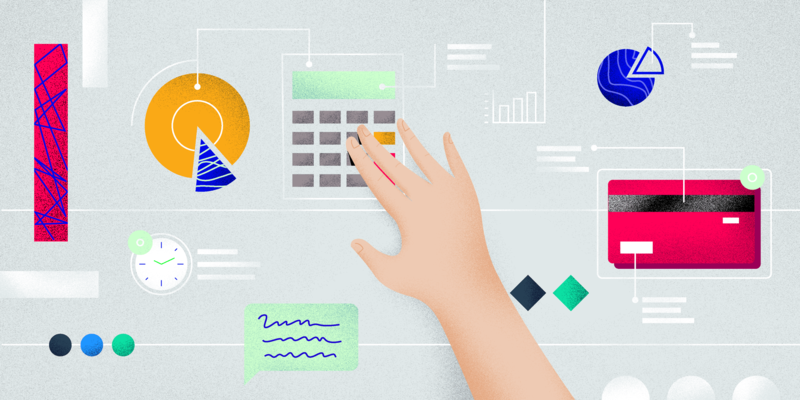 Different types of accounting tools can help you become more efficient and less wasteful, and they can help you refine your outreach and approach to help you get new clients. Have a look at our list of top accounting software for 2019 to help you grow your accounting practice. Hubstaff allows you to more accurately bill your accounting clients while reducing your overhead and increasing profits. Hubstaff works by tracking your employees’ time and productivity. You know the saying, “It’s better to keep a client than find a new one,” and with Hubstaff you’ll be able to both keep a client and maximize their billing. Hubstaff’s premium plan with all of its time-saving features is only $10/per user per month. 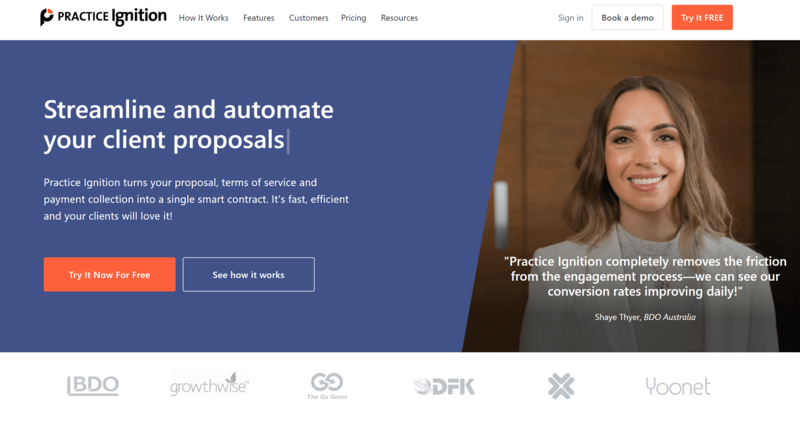 Practice Ignition is a software that helps you take the stress out of creating proposals and chasing clients for money. Practice Ignition helps you save time on proposals and increase the speed you get paid. Pricing starts at $79/month for 100 active clients. 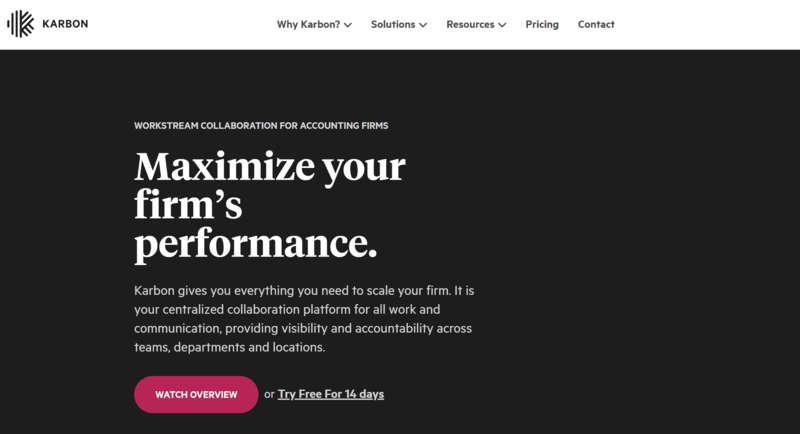 Karbon helps accountancy firms stay organized and efficient. It offers workflow management software that works with firms of any size. Karbon starts at $49 per month. Pascal Workflow is software designed to help you grow your accounting firm. It offers a variety of features for managing clients and workflows. Pascal Workflow is free for up to 5 users and 500 contact records. Paid plans start at $55 per month per user. Canopy is accounting software that helps you streamline your firm’s workload. Centered around document management, it allows you to access a range of features to help serve clients and grow your accounting firm. Canopy was made for tax experts and accounting firms. It starts at $899 per user per year. Ready to start growing your accounting firm? 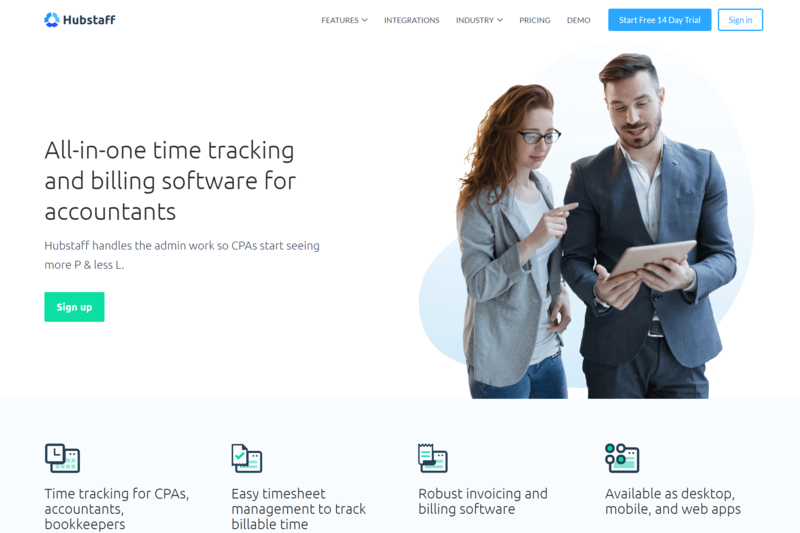 If you’re looking to grow your accounting firm in 2019 and are wondering what top accounting software can help you achieve that, hopefully this list gives you some good ideas. While there are a variety of choices, there are two clear types of software to start with: time tracking and project management. Hubstaff’s time tracking software can help you to grow your accounting firm by automating routine tasks and reducing your overhead per project. This helps reduce the stress of having to go out and try to win new business. The first step to growing your accounting firm in 2019 should be maximizing your existing clients. While you do that, work on onboarding your new clients more efficiently so you can process faster and easier. Tools like Practice Ignition can help you sign up clients quickly and easily so you never have to worry about missing documents or incorrect payment details. While growing your accounting firm may seem like a daunting prospect, with the tools and accounting software above, it’ll be easier than ever.